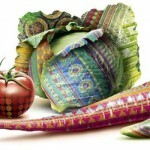 Nadia Hussain lawn exhibition will be held at the Imperial, Do Talwar, Clifton, Karachi on 7th, 8th, 9th February, 2012. 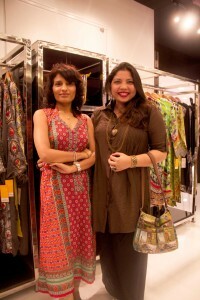 Nadia Hussain lawn collection exhibition was also held in 2011 at Dynasty, Do Talwar Clifton, Karachi. 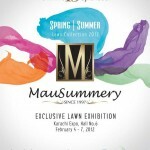 Branded lawns are sold in different prices with an average price of brand lawn of 4000-5000 Rupees.